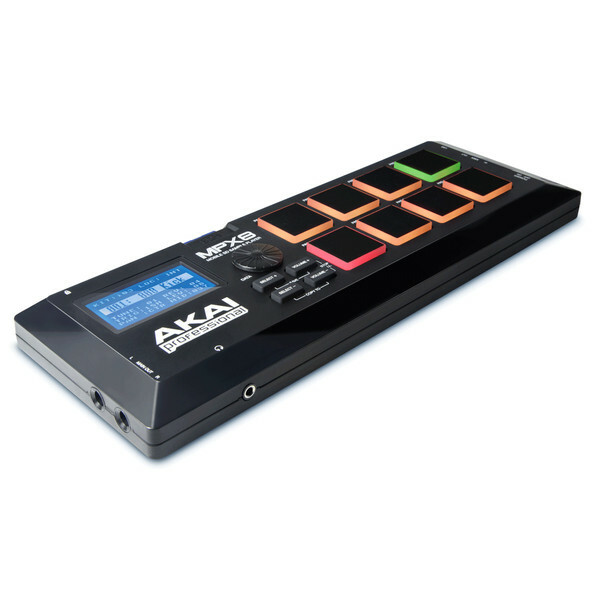 The Akai MPX8 Pad Controller is a compact and versatile sampler which features 8 velocity sensitive pads to with customisable panning, pitch and sample assignment to provide the most advanced and portable drum sampler on the market. 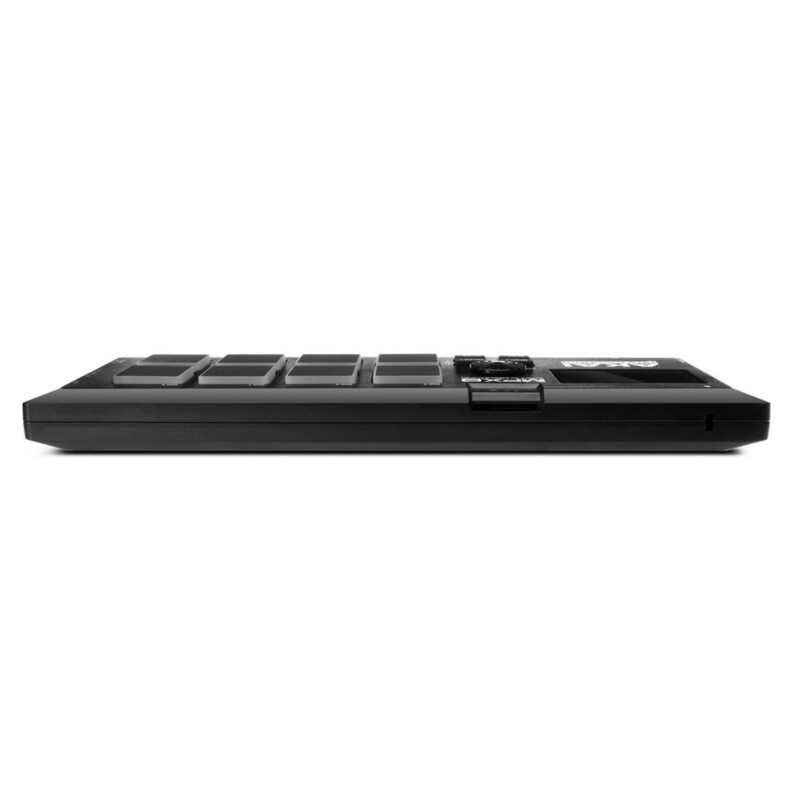 Also with MIDI and USB connectivity, navigation wheel and a backlit screen the MPX8 provides simple navigation through the built in sample library and your own samples loaded from an SD card. 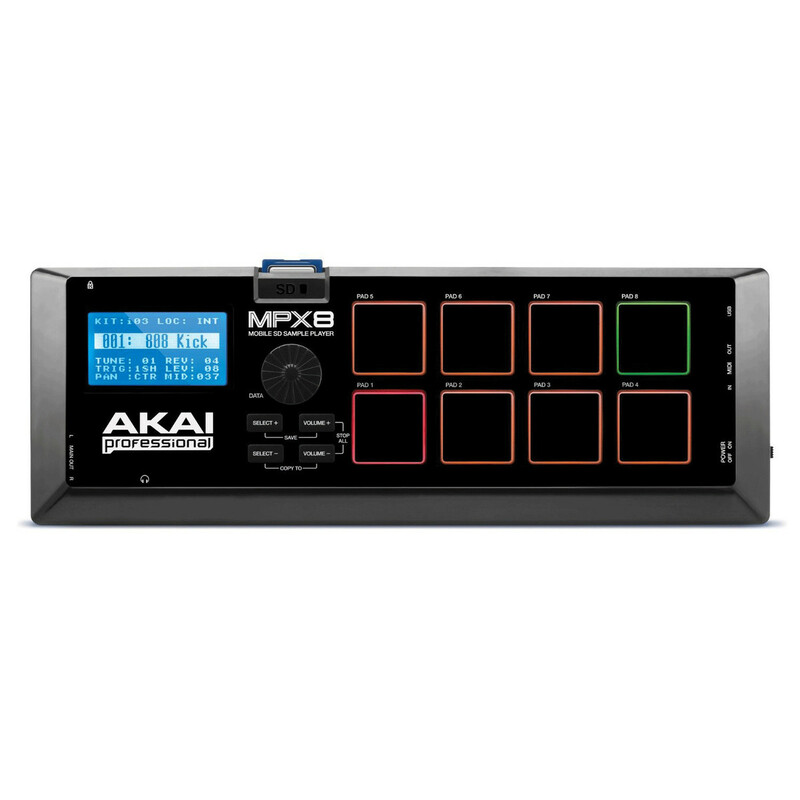 One of Akai Professional's most innovative pad instruments yet, the MPX8 uses a standard SD card where users can load virtually any sample on to the MPX8 and then assign it to any of the unit's eight backlit velocity and pressure-sensitive pads. 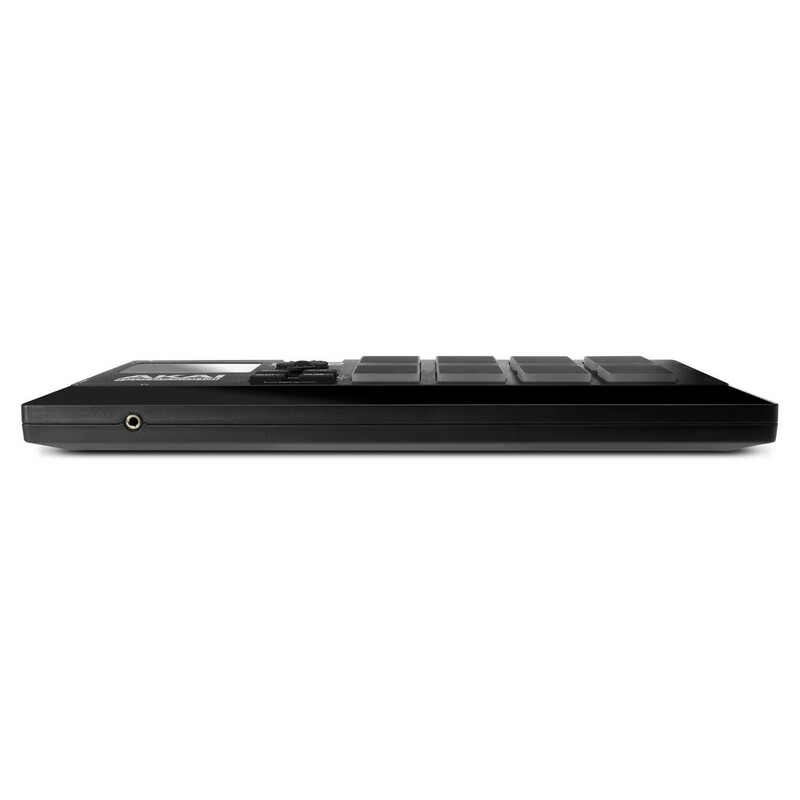 Provided with a large library of samples built-in, the MPX8 is great for both live performances and in-studio production. A bright blue backlit display and intuitive interface make it easy to operate the MPX8 even on dimly-lit stages, and the headphone outs, two balanced outs, five-pin MIDI and USB MIDI inputs and outputs make the groundbreaking SD sample launcher even more versatile. 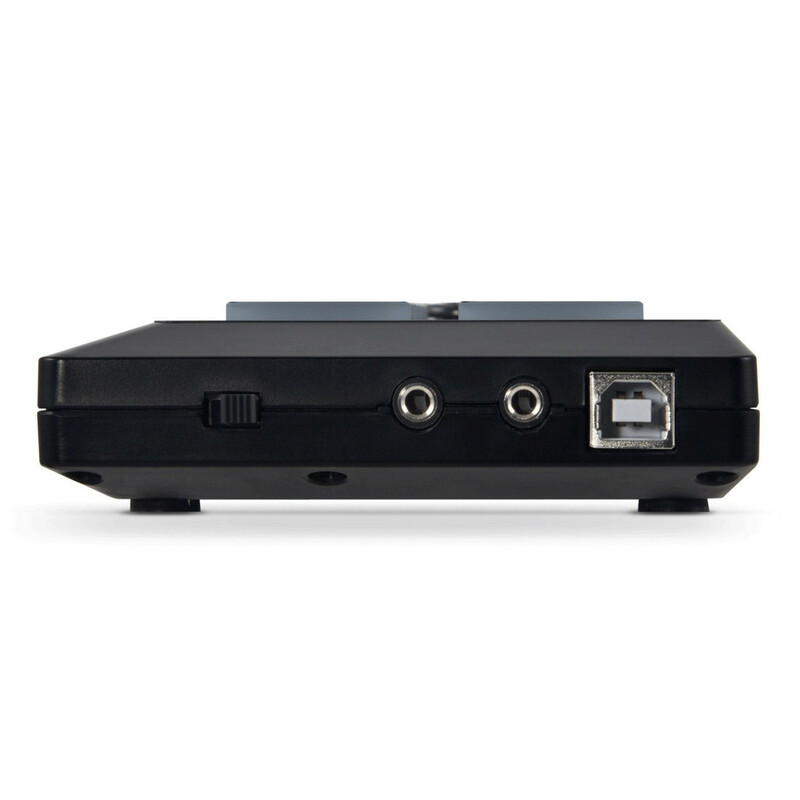 With a drag-and-drop sample converter for Mac or PC onboard, sample conversion couldn't be easier. Users can save sample sets together as kits for easy recall and even tune and add reverb to samples. 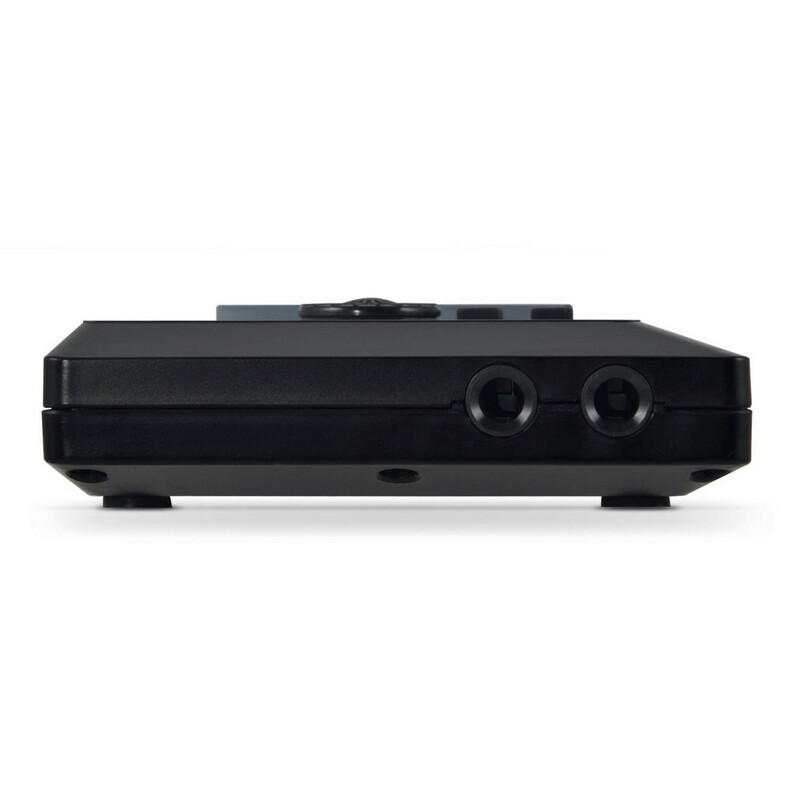 "Few items of music technology, new or old, can rival the MPX8's ease of use." 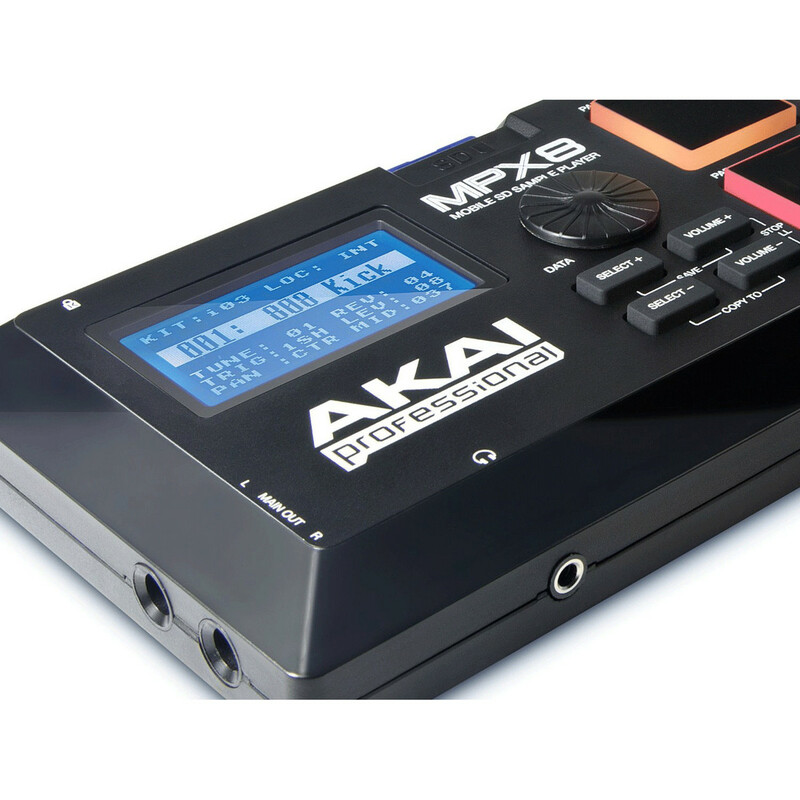 "In a world where we try to have one device do everything (iPhone I'm looking at you), it's refreshing that Akai have created the MPX8 with specialist sample player and MIDI controller functionality."